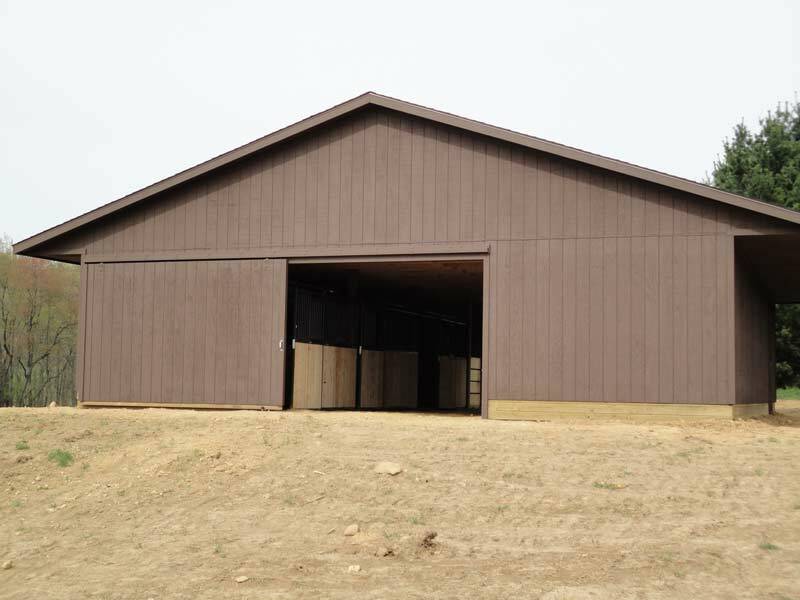 Large enough for farm equipment or small enough for the push mower, whatever the need, we can build it for you. 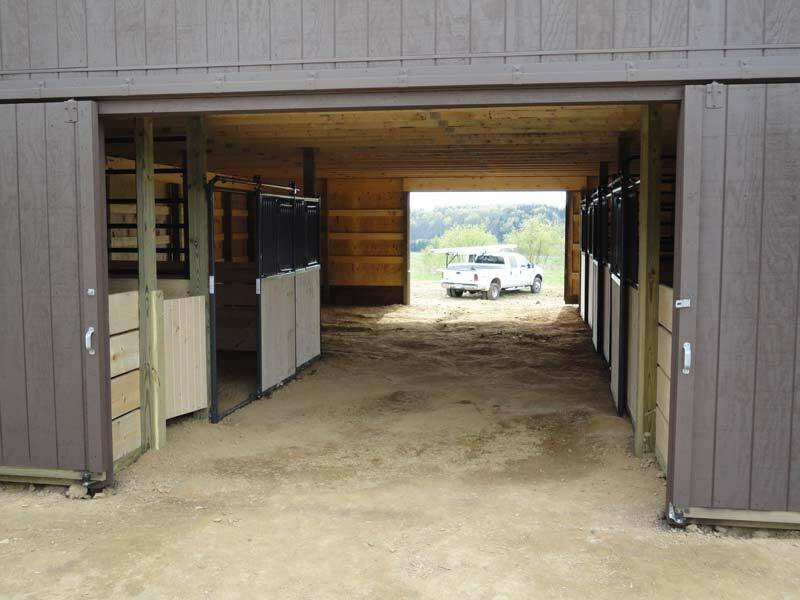 Our quality built pole buildings will provide all the protection and shelter from the elements you will need. 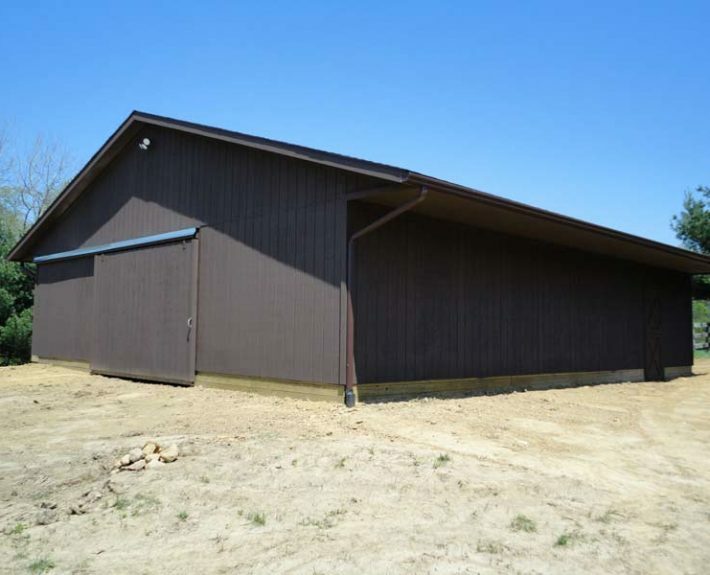 The extra attention we pay to the small details make the difference in your building and its ability to last long into the future. 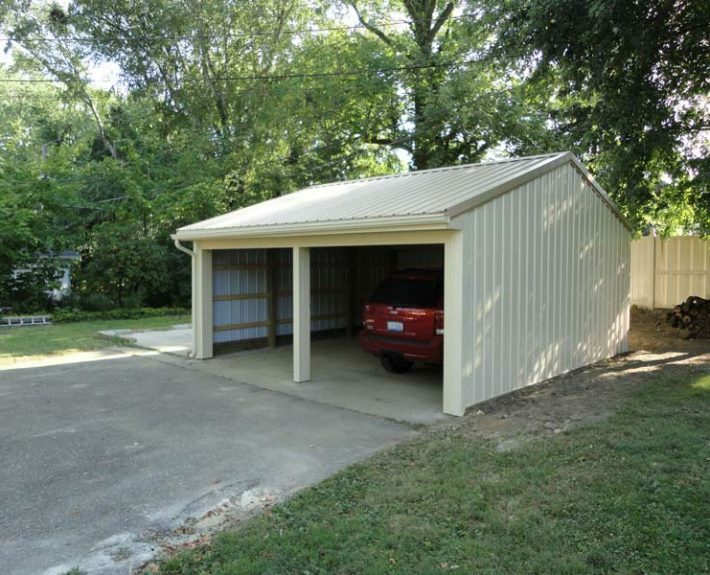 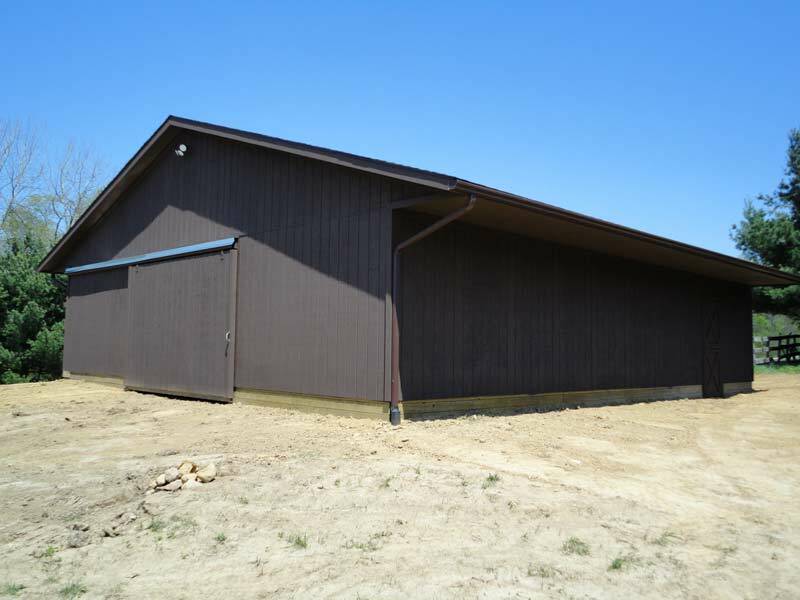 Siding options from steel, vinyl and wood along with multiple roofing material options allow you to customize the style and look of your building. 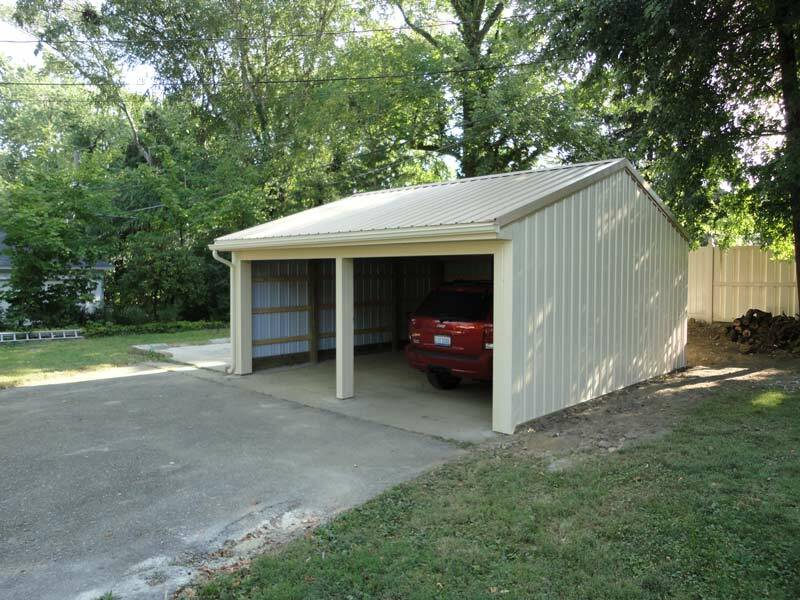 Covered porches on the gable end or under the eave can provide and additional patio feature for your property. 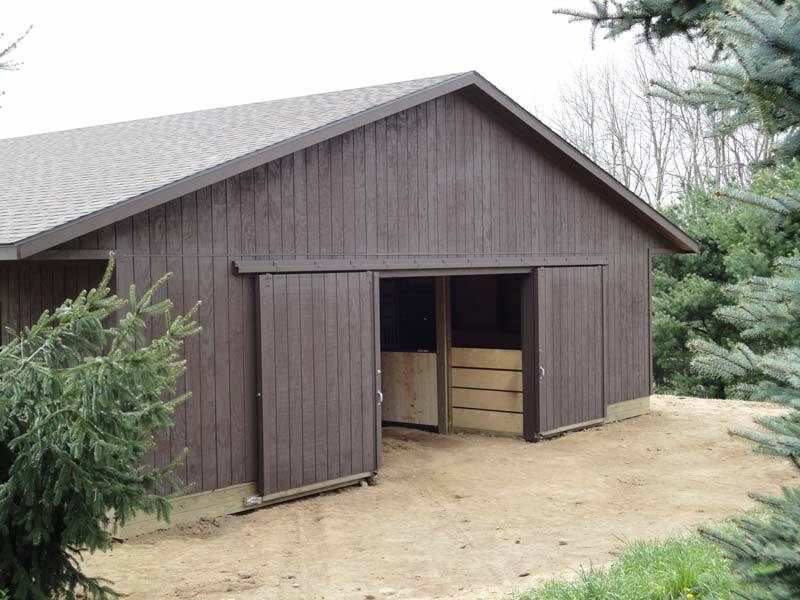 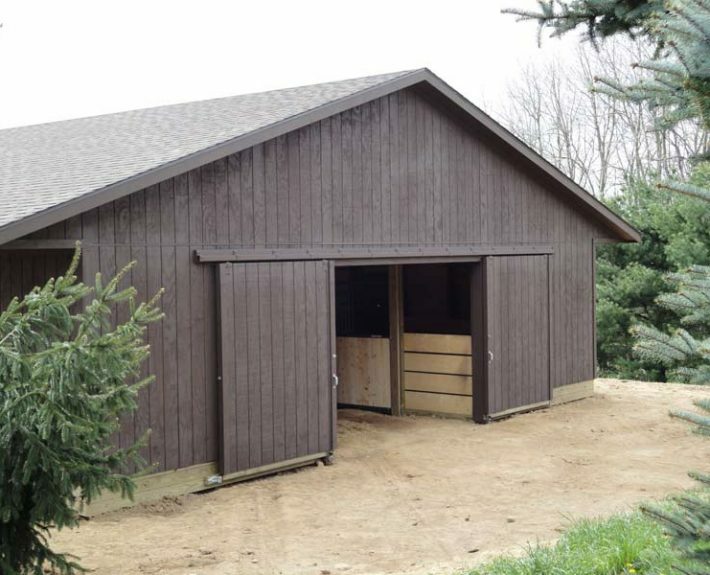 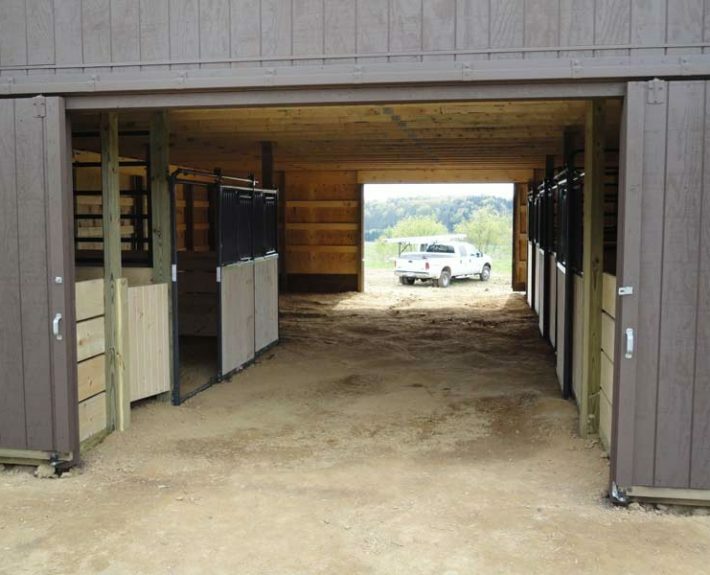 Many options for overhead or sliding doors, windows and interior finishes will make this building the perfect horse barn or workshop.